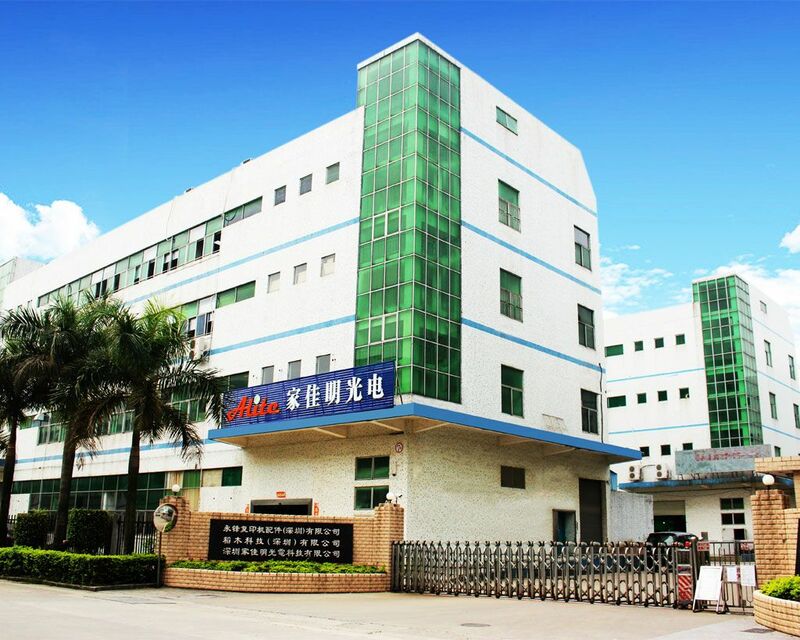 Alite Co.,Ltd is a leading edge manufacturer of LED lighting industry, specialized in the research, production and sales of led lights since 2009. Product range: LED Tri-proof Light, LED UFO Highbay, LED Linear Highbay, LED Panel Light ,LED Tube, LED Farm Light, LED Solar Street Light etc.Certification:DLC,UL,CUL,SAA,ERP,FCC,CE,ROHS etc All our products are made under the strict standards of ISO9001:2008 certificate.We continuously provide excellent products, professional application solutions and servicefor customers from USA, Canada, Mexico,Australia, Germany, Italy and other countries. Alite is notonly a product provider but also an excellent LED lighting solution, OEM and ODM service supplier，who aim to build the long term and win-win cooperation!